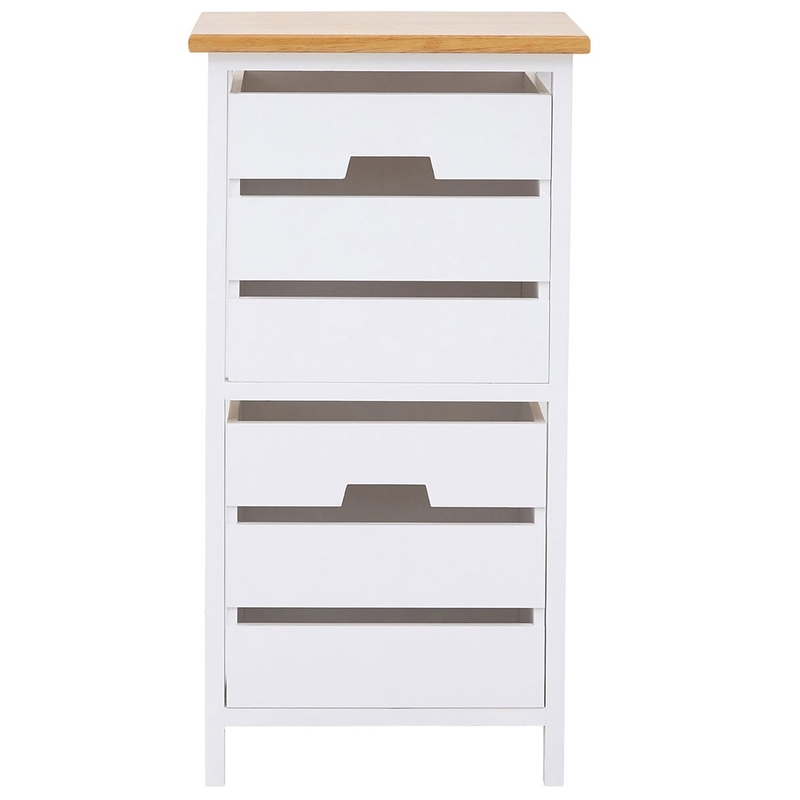 We are very proud to introduce this gorgeous Newport 2 Drawer Bedside. It has a magnificent design which is very simplistic, given a modern and homely twist. This piece is created from a wonderful Paulownia Wood, given a contrasting White and Natural colour which creates a very sunny and beach-like effect.